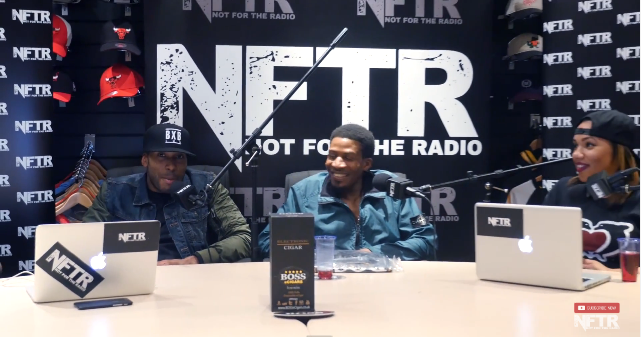 Bushkin (Heartless crew) joins the crew in the studio to discuss Megaman (So Solid), Heartless creating grime music and much more. love the interviews these guys are getting but some people are not made for in-depth interviews, Bushkin just lingo’d and waffled his way through that interview. At least with Mega Man & Lethal Bizzle made sure you understood their side of their story. P.S. I noticed you never highlighted that last NFTR interview before this one with those 187 girls…….cough cough…loooool. @Cameron I agree. He failed to really make himself clear and to be honest what happened all those years ago between Heartless and So Solid didn’t interest me at all. Then he insists they invite him back for a “part 2” . Erm. .. why? Are the stories of warring etc in the early noughties that interesting? It is clear though that he wasn’t business savvy like Megaman.